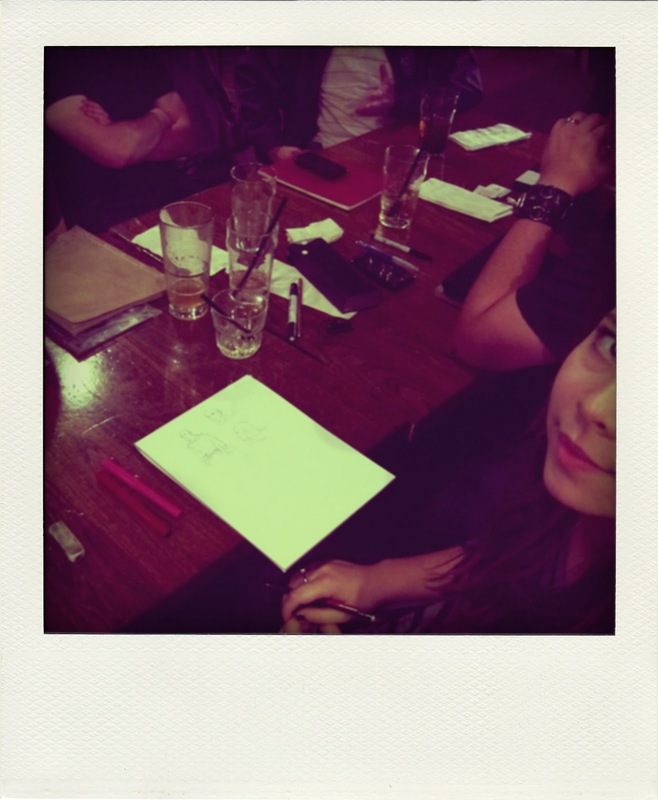 Drink & Draw at Dickens. It's sort of like another world down there. Our own alternate universe.